Please check back frequently to this area. Our specials and closeouts do not last long and sell out fast. If you are on our mailing list then when a new item moves into closeout, you will be notified. Men's & Women's Embroidered Value Polo only $13.99 each! With FREE shipping! Minimum 24 shirts, pricing includes one location up to 6,500 stitches and shipping!!!! . Many colors available including white, kelly green, black, light blue, graphite, red, royal blue and navy blue. Sales tax not included. Our tents are perfect for outdoor events like flea markets, craft shows, sporting events, and art festivals, but work just as well indoors too! 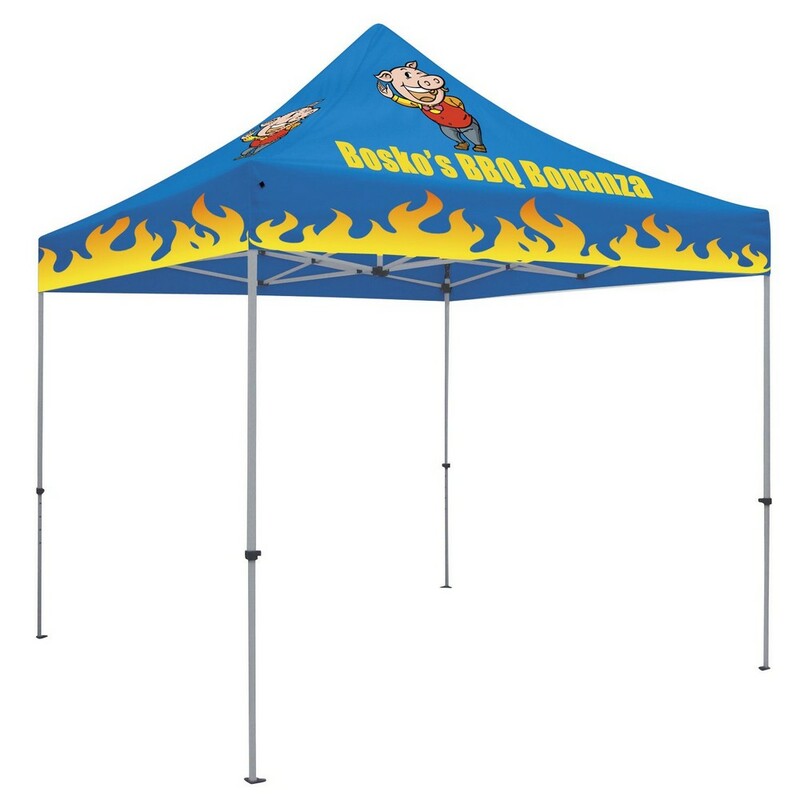 Our canopy tops are made of heavy duty polyester that is water resistant and printed with UV protected inks, so they're made to last! Our custom tents are incredibly flexible, convenient, and can travel just about anywhere. *** Current pricing is true but may change due to tariffs. No set up charge- No Proof charge - No PMS matching charge. Ts Induction Wireless Charger Only $12.50 each for a limited time! Set up only $15. No art fee with client supplied digital artwork. *Due to printing process, full bleed coasters may or may not have the appearance of fine lines showing through the art. Full color mixing glass w/ variable data printing! $15 set up fee for everything! Shipping not included. Client must supply ready to use electronic artwork or art charges may apply. 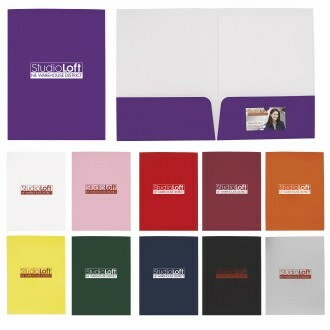 Full color ADHESIVE NOTEPADS. 25 sheet pad. 3x3 are .30 cents each and 4x3 are .31 cents each and 4x6 are .47 cents each. Bleeds are allowed at no extra charge and there is no set-up fee as well. This is a great promotion that has not been available before. The pads are less than half of the regular cost and much lower than blank pads of the same from Office Depot. If you use sticky note pads, this is cheaper than what you are paying now. There is a 500 pad minimum for this special. This is a time limited offer. You just need to bring your ready to use art files or we can help with your artwork. AirBudz Wireless Headphones with Charging Case features the latest achievement in true wireless, 4.2 blue tooth technology and they are just plain cool too! Crystal clear, immersive sound is produced from tiny ear buds that can be synced with your phone or tablet, one or both at a time, wirelessly and within seconds. New technology keeps your wireless connection stable, strong and more secure than ever before, while you work, play, answer calls and listen to music. While not in use, keep your AirBudz safe, secure and fully charged in their sleek charging case, where onboard LED indicator lights let you know when your AirBudz are fully charged and ready to go! Compatible with Android and iPhone devices. Perfect for before and after spending time in the sun, this handy, affordable pocket pack offers both sun protection and soothing Aloe. Take advantage of the 4-color process decoration option and make a huge impact on your next promotion! Gloss Paper Folder Only .88 cents each for a short time. Reg. $2.70 each! An array of colors to showcase your company logo. Handy, universal business card slots on the inside. 12 pcs minimum. $50 setup. Includes one color screen or laser imprint. Only red available. Only while supplies last. 100 minimum, Factory set up fee $50. Shipping and sales tax not included. 50 unit minimum and $50 set up fee. Linited supply. Sales tax and shipping not included. Red only available now. Now only green is available. This large and easy to carry cooler tote is perfect to take to the grocery store, to a picnic, or to the Saturday market. This unique item doubles as a bottle opener and a coaster! Keep your message present time and time again.